I hope you all had a fabulous Friday! I am so sorry that I am JUST NOW getting this week's Feature Friday post up! I had a busy day yesterday and hubby and I had a date this afternoon so I have just now been able to make my way through the fabulous links and get the post together. So here are this week's Features! Thanks so much for linking up all your fabulous ideas!! 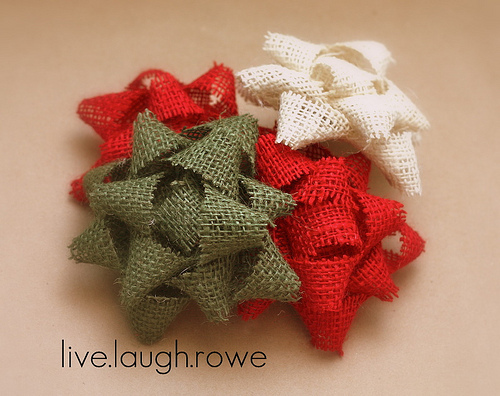 Thank you so much for featuring my Gift-Wrapped Gallery! Have a great weekend! 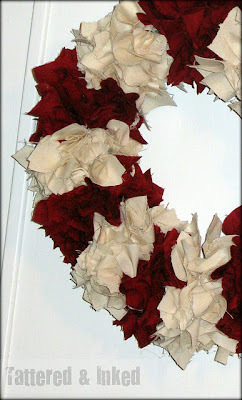 Thanks a million for featuring my burlap bow tutorial! Yay! Merry Christmas, Allison. 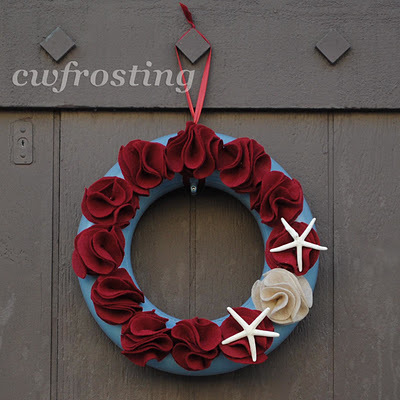 Thanks for featuring my beach holiday wreath Allison! Merry Christmas!